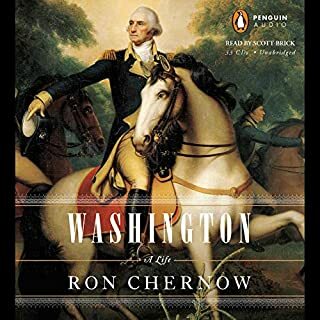 gripping with fascinating historical backdrop keeps the reader listening intently well past bed time only to get up early and listen longer. 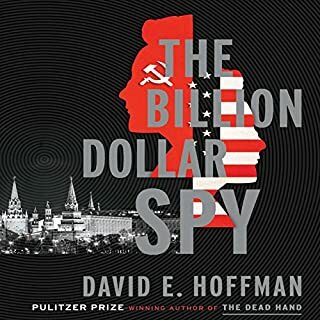 While getting into his car on the evening of February 16, 1978, the chief of the CIA's Moscow station was handed an envelope by an unknown Russian. Its contents stunned the Americans: details of top-secret Soviet research and development in military technology that was totally unknown to the United States. If you like books about espionage you can't beat this. 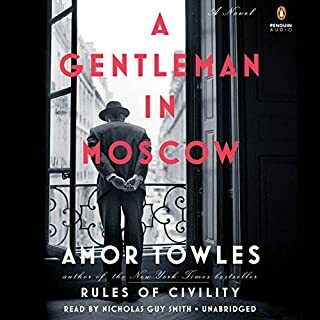 this compelling story pouts the listener right in Moscow during the cold war. 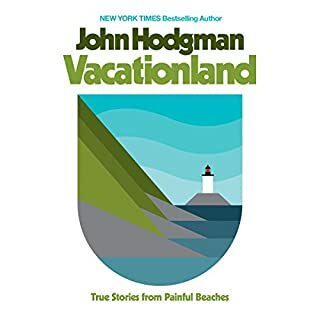 John Hodgman - New York Times best-selling author, semifamous personality, deranged millionaire, increasingly elderly husband, father, and human of Earth - has written a memoir about his cursed travels through two wildernesses: from the woods of his home in Massachusetts, birthplace of rage, to his exile on the coast of Maine, so-called Vacationland, home to the most painful beaches on Earth. if you like witty observational comedy about how weird New Englanders are, then you must read this. 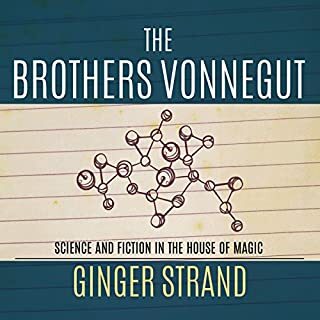 In the mid-1950s, Kurt Vonnegut takes a job in the PR department at General Electric in Schenectady, where his older brother, Bernard, is a leading scientist in its research lab - or "House of Magic". Kurt has ambitions as a novelist, and Bernard is working on a series of cutting-edge weather-control experiments meant to make deserts bloom and farmers flourish. one part history, one part biography of one of the great American authors, and one part story of the relationship of art and science as played out between two brothers more alike than they knew. 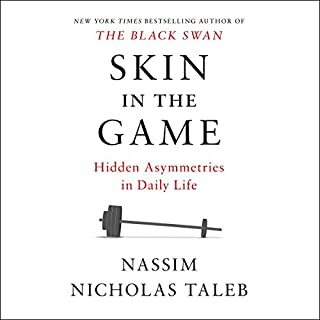 This book moved me like few ever have. take this on only of you can handle a good cry, but know it will help you to focus on a meaningful life as a result. 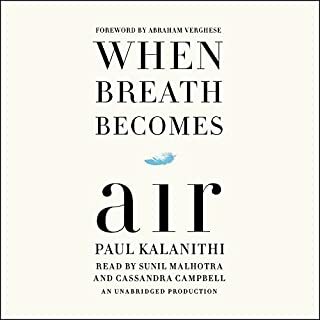 Brimming with fascinating historical details and modern medical wonders, this important audiobook is a fascinating glimpse into the struggles and "eureka!" moments that people outside of the medical profession rarely see. 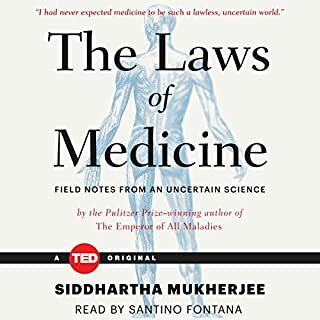 Written with Dr. Mukherjee's signature eloquence and passionate prose, The Laws of Medicine is a critical book not just for those in the medical profession but for everyone who is moved to better understand how their health and well-being are being treated. Insightful, sincere and succinct. Not Mukherjee's best. 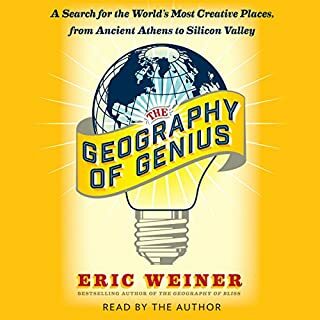 In The Geography of Genius, acclaimed travel writer Weiner sets out to examine the connection between our surroundings and our most innovative ideas. He explores the history of places, like Vienna of 1900, Renaissance Florence, ancient Athens, Song Dynasty Hangzhou, and Silicon Valley, to show how certain urban settings are conducive to ingenuity. amusing take on some of histories great cultures. not to be taken too seriously this is an entertaining and at times thoughtful look at some of histories most influential cultures. amazing depiction of familiar historical events and brings them out of the dry history classes and to the realm of true life.